Leading rooflight manufacturer, Roof Maker, is celebrating a world-first after being awarded the Passive House Standard for its fixed flat rooflight. 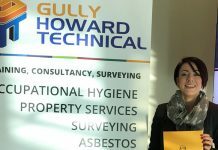 A Passive House Standard can be awarded to a building, component or individual that meets the stringent criteria of the standard, which aims to dramatically reduce energy use and carbon emissions from buildings in the UK, as well as providing high standards of comfort and building health. This is the very first time that a rooflight of this kind has been accredited. 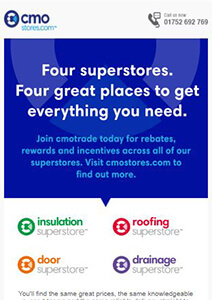 “By bringing another Passive House Component to the market, Roof Maker has helped facilitate the superior quality for which the Passive House Standard is known and added to the ever-expanding range of options for clients looking to build better,” commented a spokesperson from the International Passive House Association. 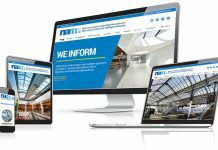 Since 2001, Leicester-based Roof Maker has been at the forefront of research and development for the manufacture of innovative rooflights, offering architects and specifiers with a wide range of bespoke sizes, styles and designs. 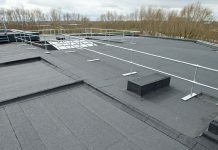 However, it is the thermal performance of its rooflights that make them unique, offering the industry’s lowest Ug rating from 0.2 for quadruple, with triple glazing as standard, which delivers superior thermal insulation and solar gain efficiencies. Roof Maker’s fixed flat rooflight has secured the renowned Passive House accreditation due to its impressive thermal credentials, with the product listed on the Passive House website as a recommended product to help architects, specifiers and builders achieve an energy efficient home. The fixed flat rooflight, available up to 3sq metres, has undergone a range of tests and processes by the Passive House organisation, including thermal imagery examinations, to prove it helps to provide constant and consistent temperatures throughout the home. 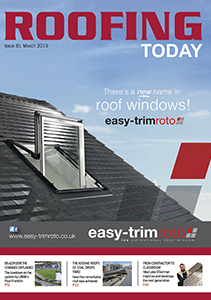 Paul Mildenstein, CEO of Roof Maker said: “To have created the world’s first and only fixed flat rooflight to be accredited by the International Passive House Association is a fantastic achievement not only for ourselves but for the glazing industry as a whole. We have worked closely with the Passive House team, from the initial design concept stage, right through to the manufacturing process, to ensure we’ve created a rooflight that is as thermally efficient as possible. Designed with high quality marine grade powder coated Aluminum frame technology and impressive unit seals, Roof Maker is the only manufacturer in the UK to offer a 20-year glass unit guarantee. 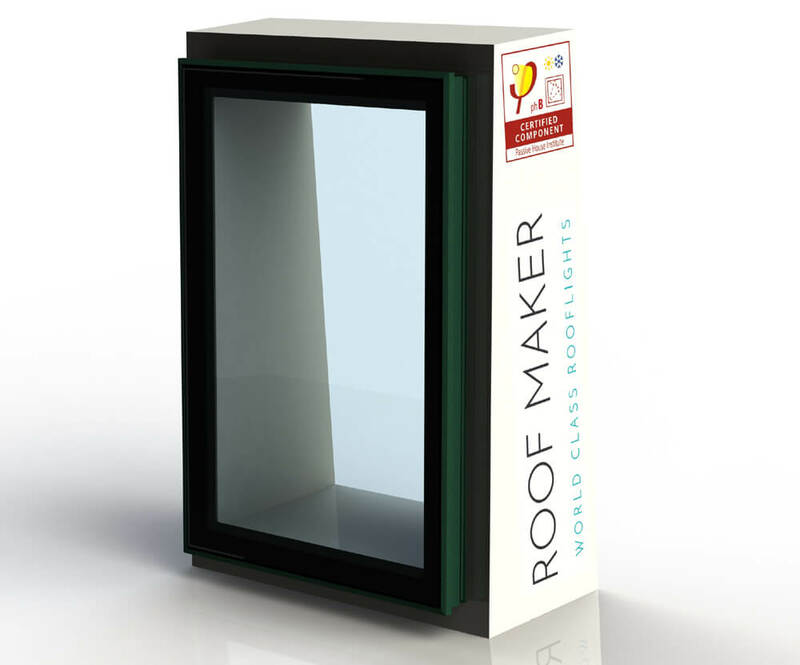 The Roof Maker, Passive House accredited, fixed flat rooflight will be available to purchase at the end of March. Click here for further information and purchasing options or contact 0116 214 7088.